Uday Hegde provides oversight to USEReady’s consulting engagements along with strategic technology initiatives. With over 17 years of rich industrial experience, Uday has driven USEReady to grow remarkably since inception. 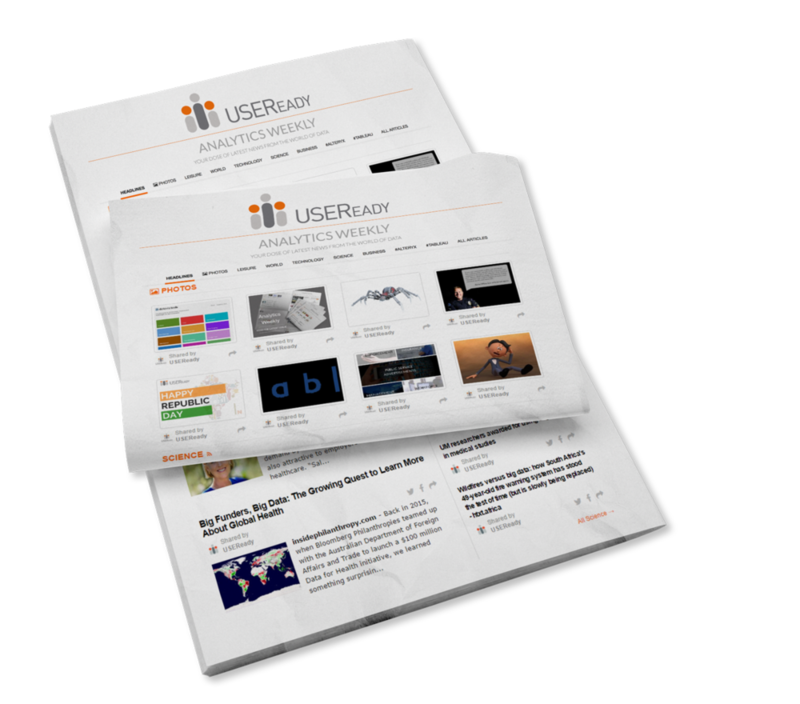 Prior to founding USEReady, Uday led the alternative risk IT team at Credit Suisse. He headed several initiatives that enabled risk analysts to perform near real-time analysis of asset management including alternative products such as hedge funds, liquid and illiquid products and private equity. Uday holds a Masters in Information Technology from IIIT, Bangalore and a BS in Industrial Engineering from the University of Mysore. Anand Vadul is responsible for developing the technology vision for the company, fostering cross-company initiatives and collaboration. Prior to this, Anand worked at New York Life Insurance Company as Corporate Vice President where he defined and implemented collaboration architecture. Anand has authored numerous papers in the field of Computer Science, Data Analytics and Governance. Anand has a Bachelor of Engineering in Electronics and Telecommunication from University of Mysore, and Master of Science in Computer Science from Pace University. Arun brings over 19 years of Information Technology industry experience to the company. Previously, Arun worked as Head, Workforce Management (WMG) for the Analytics and Information Management (A&IM) group at Wipro Technologies, Bangalore. He was pivotal in setting up the WMG chapter for Wipro in the North American region. Arun has a Bachelor of Engineering in Electricals from Bangalore University, certifications in Academy of Customer Excellence (ACE) from Harvard University, and Delivery Excellence certification from Indian Institute of Management, Bangalore. Jim Houghton is USEReady’s Managing Director overseeing the Financial Services practice area. He has over 30 years of leadership experience at the crossroads of finance, accounting and technology. Jim spent 12 years in the prime brokerage divisions of Wall Street firms Morgan Stanley and Credit Suisse, leading product and financial management for large investment technology organizations. Immediately before joining USEReady, he provided strategic leadership as Financial Services Practice Lead and Chief Financial Officer for five years at outsourced software product development firm ObjectFrontier Software. Earlier in his career, he served as head of Product Management and Chief Financial Officer at Princeton Financial Systems during its high-growth period, seeing them through a successful acquisition by State Street Corp. Jim earned an MBA and Masters in International Affairs from Columbia University and a BA in Business Administration/Accounting from the University of Washington. When Jim isn’t working, he enjoys road cycling when the weather isn’t too cold, cooking when he finds something new to try, and semi-professional choral singing any time he can. Alan has 20+ years of experience and has recorded consistent success in providing technology solutions and services to Fortune 500 as well as mid-sized organizations. Alan’s specialty lies in established repeat business based on strong client satisfaction to retail, insurance, financial services, education, medical devices and manufacturing organizations. His interests include spending quality time with his family and staying fit. He is a gym, biking and sports lover alongside his enthusiasm for technology. Alan is an electric and bass guitarist who also loves reading, playing golf and watching films. From the city of bridges, Pittsburgh, Nick moved to New York metro area for an opportunity coaching at the Division 1 level. He says he took a leap of faith into the business world with hopes of managing teams at one point. Nick’s professional experience has varied from experience in SAAS to managing consultants within the technical space. His overall goal is to enhance the efficiency of his customers while providing a strong partner for the future. Nick is a die-hard Steelers fan (#GoSteelers) and a competitive powerlifter. He also likes to be identified as an avid fisherman. With almost 10 years of experience across HR, Finance and Administration, Christine actively oversees employee compensation and benefit, immigration, performance, compliance, safety and company sponsored activities. Christine enjoys music, yoga, hiking, cooking and spending time with her family.